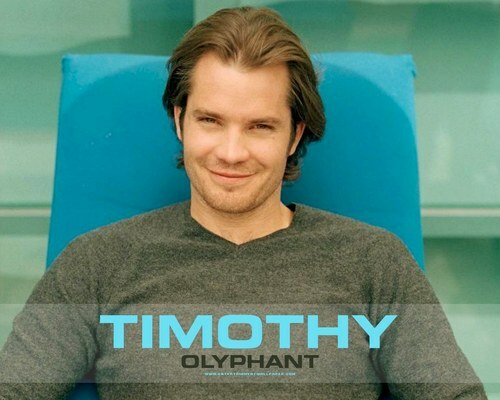 T.O.. . HD Wallpaper and background images in the Timothy Olyphant club. This Timothy Olyphant wallpaper might contain sweatshirt کے, سویاٹشارٹ, تفریح ​​یہودیی, and تفریح پہن.